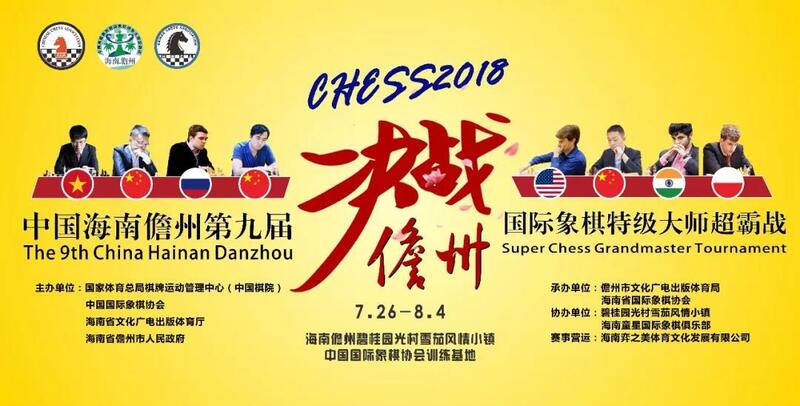 Тhe 9th Hainan Danzhou GrandMaster Chess Tournament in Hainan, China, which will begin on July 26, 2018, will also be held at the China Chess Association Hainan Zhangzhou Training Base. It will be 8 players round-robin. 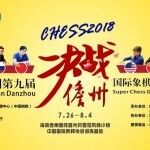 Players: Yu Yangyi, Duda, Wei Yi, Le Quang Liem, Shankland, Vidit, Bu Xiangzhi, Fedoseev. 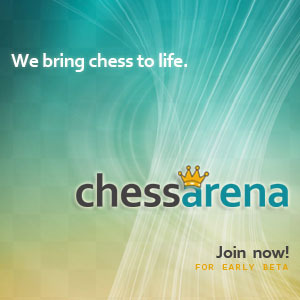 « Nikita Vitiugov wins blitz match against Hou Yifan.